Will be interesting if this 7.3l makes it into a wakeboat. Personally prefer a “cam in block” vs Overhead cam. Like the 6.2, but this could be the next Ford boat engine. Last edited by larry_arizona; 02-06-2019 at 07:54 PM. Ya definitely interesting that they went back to a push rod!! interesting. I would bet the larger block will be short lived in trucks and switch to the rv industry like the old v10 ford had. 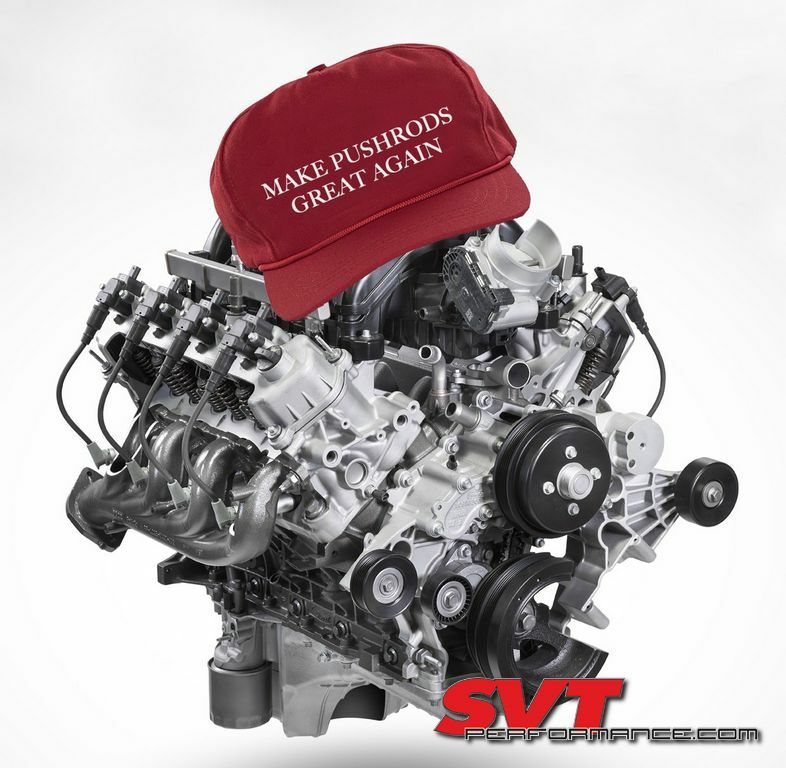 I’d rather see a 4cyl Cummins Turbo Diesel! It will be used in super duty but also the larger medium duty trucks. Iron block pushrod engine makes perfect sense in a wake boat. I would doubt Indmar would be moving that quick on a new motor when the 6.2 is still being produced. I assume companies like this get the ‘heads up’ when Ford plans on sun setting, so they can get enough testing and r&d completed. I could be wrong . . .
I’m not a Ford guy, but I thought that 6.2 was released in the Raptor pickup 8-10 years ago? SC started using them in 2015. So this would be the 5th year. That is not too long. Cool read and the future sounds interesting!